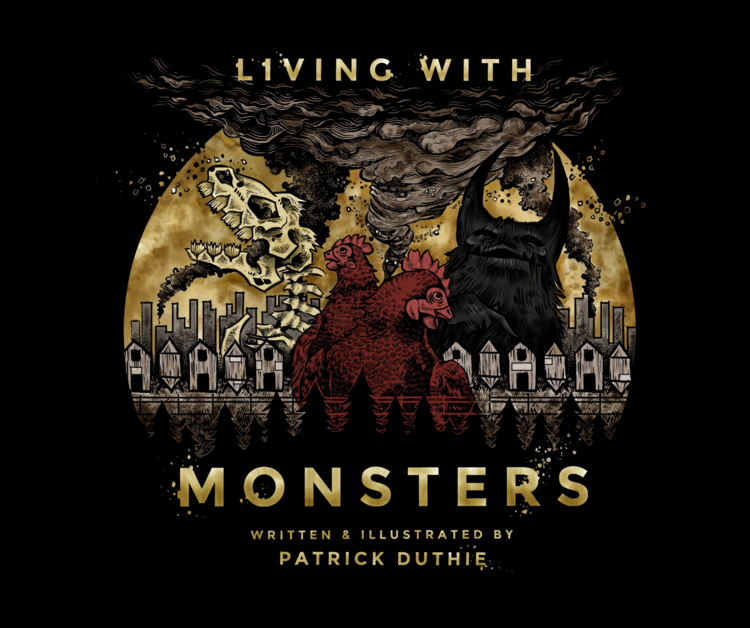 This beautiful and touching 28 page full colour picture book (aimed at children aged 6 to 12) was launched at the Living Green Festival 2014 by local artist and writer, Patrick Duthie. He talked about the process of creation of the book and wowed the crowd as he flipped through his stunning artwork. You can also like Patrick Duthie’s Art on facebook here.